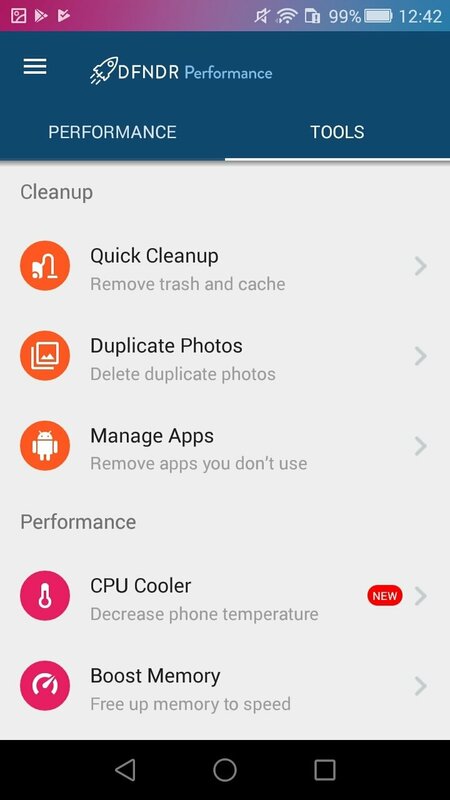 Now and again, it's a good idea to service your Android to clean all sorts of junk files, shut down processes that consume RAM memory and, all in all, improve the performance of the operating system. 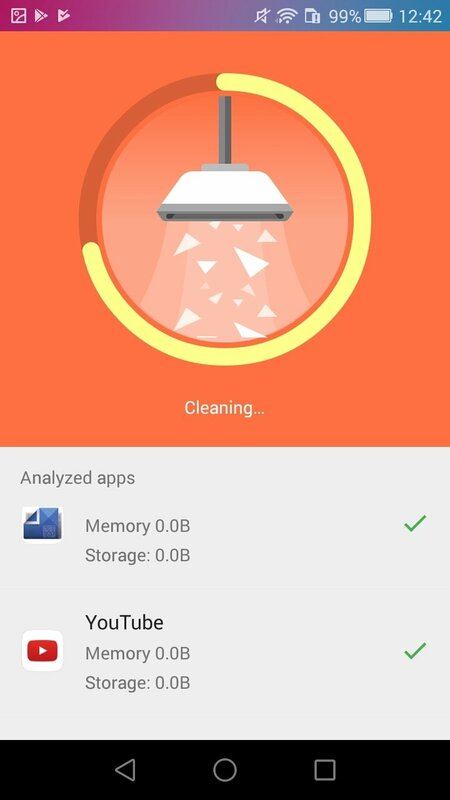 Apart from CCleaner or Clean Master, we can now make the most of DFNDR Performance: Clean, Boost, Speed & Space, an Android cleaner and optimizer. 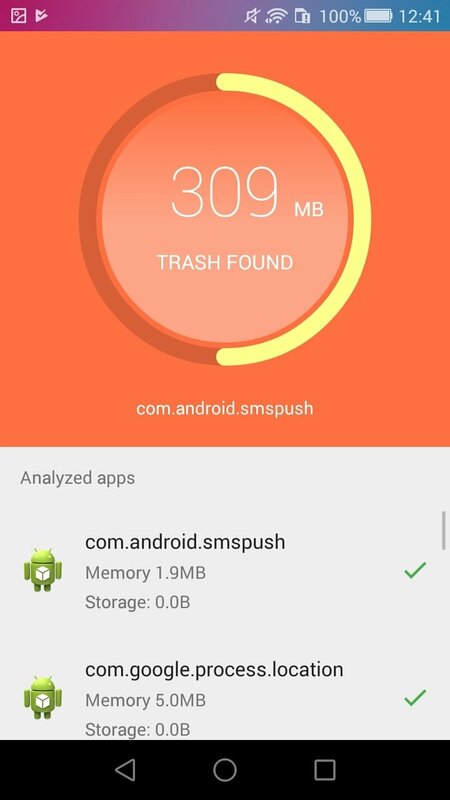 Clean files and junk generated by other applications both in folders and in the cache of the smartphone or tablet. 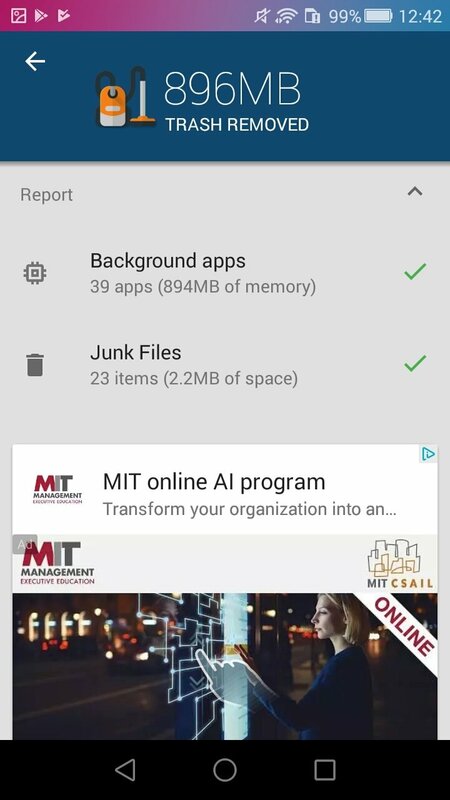 You can delete duplicate photos or the huge amount of files downloaded from WhatsApp or Facebook Messenger. 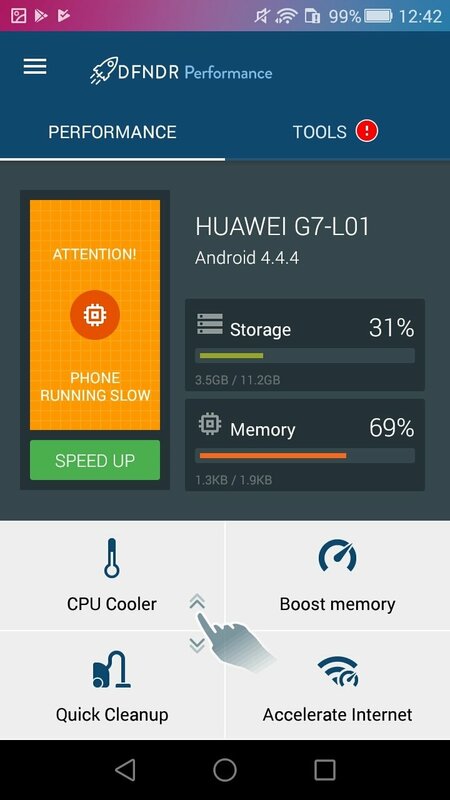 Save battery and cool down the CPU that will improve the useful life of the device, as well as making it work faster. Application and process manager with which you can shut down apps that run in the background. With this process, we'll manage to release RAM memory and reduce the consumption of mobile data whilst we also extend the life of our battery. WiFi checker capable of checking the security of a wireless network and its connection speed. Personal assistant to notify any problem that may arise in how the device works: it will tell when we have to protect, clean or speed up our device. Application manager with reports about how often we use certain apps or resources to be able to take the right decision about what to do with those applications. 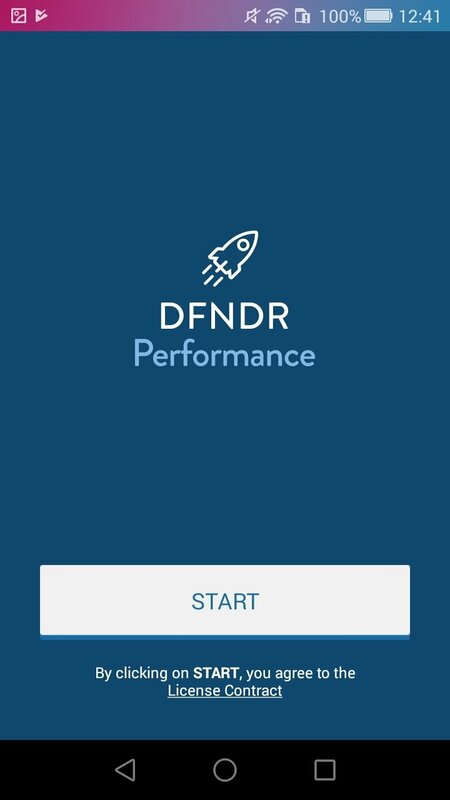 And now that you know what it is and what DFNDR Performance can be used for, it's time to download its APK to your smartphone or tablet. And remember not to get this app mixed up DFNDR for PC which is basically an antivirus, although its developer, PSafe, does offer us a DFNDR Security for Android.